Product information "Roberto Ugolini - Kitten Heel - Eau de Parfum - 100ml"
Kitten heels are the little sisters of high heels, because they measure five centimetres at most. In the 1950s, they famously became popular through Audrey Hepburn, but later – when higher heels grew more fashionable – they were thought somewhat conservative. Recently, the curvy heel celebrated a big comeback and can once again be seen at shows, on Instagram and in magazines. The advantages: way more comfortable than high heels, suitable for everyday wear and the office, feminine and exceedingly elegant and can be combined with a huge range of looks. Many women appreciate this versatility. 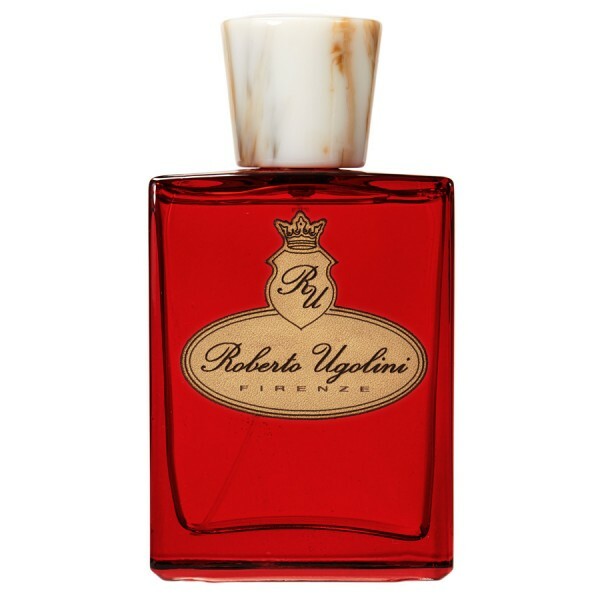 Related links to "Roberto Ugolini - Kitten Heel - Eau de Parfum - 100ml"